Hosting a hot tub party is an especially delightful way to spend a winter day in Phoenix. It’s even more fun if you know what you’re doing and if guests know what to expect. Music is great, and can make your party more lively. If you have a small yard or very sound-sensitive neighbors, it’s best to keep the volume low enough that your lively party doesn’t include a visit from the local police due to a noise complaint. Just in case someone accidentally spills a plateful of food or other solid debris in the tub, have the skimmer net on hand. so you can deal with it at the moment. Your guests can continue to relax and enjoy themselves because you, ever the gracious host, can deal with the effects of spills tomorrow. In the event of a significant amount of contamination, you may decide that draining the tub is your best option. If you need professional help with that or want us to take over the cleaning on a regular schedule, we can set that up for you. 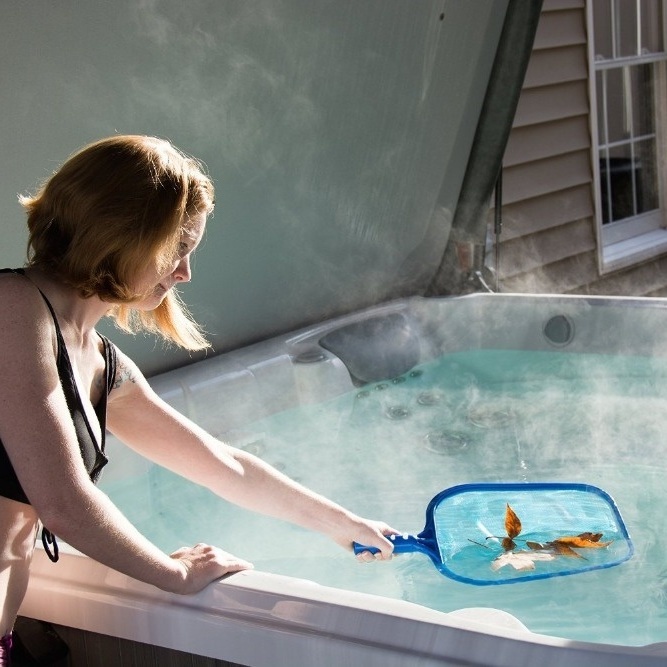 The important thing is that you get the best possible experiences out of your hot tub.